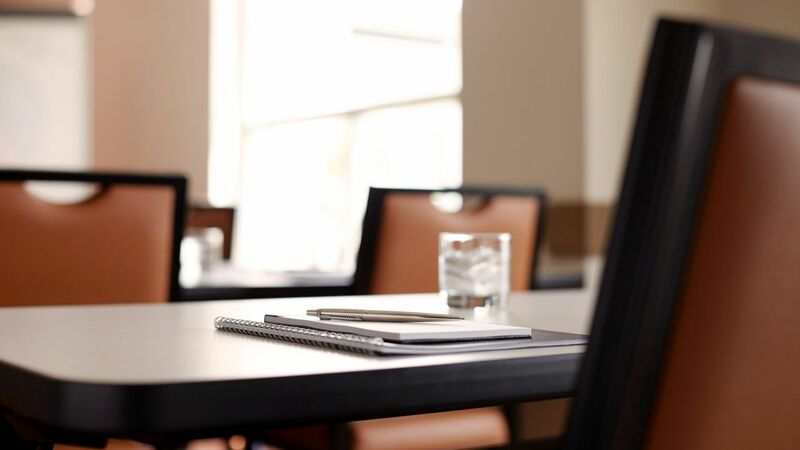 For all your meetings and events in Cypress, CA, we offer on-site catering and all-inclusive meeting packages that make planning easy. Plan your next event at Hyatt. Our friendly House Host is ready to help you with audiovisual equipment, including extension cords, phone line with speaker/conference call ability, flip charts, LCD projector with screen, catering, paper and pens, and anything else. Leave your wedding and swanky soirées to us, so you can get back to enjoying one of the most important days of your life. 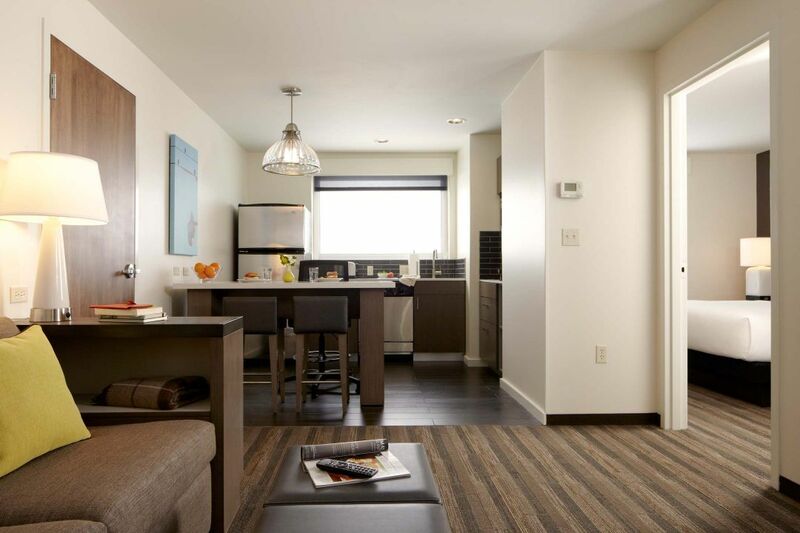 Comfortable guest suites with full kitchens, separate living and sleeping areas, and the free high-speed Internet make out-of-town friends and family feel welcome. Everyone enjoys a daily free breakfast. Plus, our public areas are perfect for relaxing between wedding events. Making reservations for your group has never been easier. We offer an exclusive online group booking page, featuring your personalized welcome message, group rate information and a custom reservation tool for guests to book their reservations.